Blessed with lively cultures, superb scenery, top-notch diving and some of the friendliest people you'll meet, the Solomons Islands are a unique treasure of the Pacific. 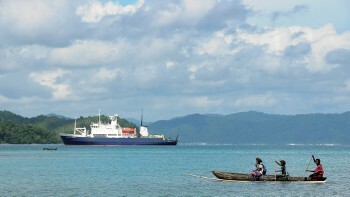 Join our unique Secrets of Melanesia voyage and discover the beauty of the Solomons! Discover local history in the small port capital of Honiara, before setting sail for the outer islands aboard the Spirit of Enderby. Relax as our ship glides into secluded bays, and takes us to remote islands where the art of traditional navigation lives on. Head for the remote southern shores and Thousand Ships Harbour on Santa Isabel island, exploring countless inlets, channels and bays, then anchor on the western shore of Malaita, exploring the island's lush forest-clad hills and laidback lagoon. Head ashore to visit small island townships, and swim and snorkel your way along quiet beaches and coral reefs, keeping watch for colourful orchids, rare birds and local boat-builders crafting their vessels along the shore. 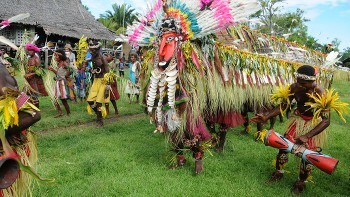 Enjoy the hospitality of friendly locals and discover the rich cultural traditions of Melanesia, where daily life centres around the village and family and occasions are celebrated with elaborate costume and ceremony. Don't miss this gem of the Pacific! 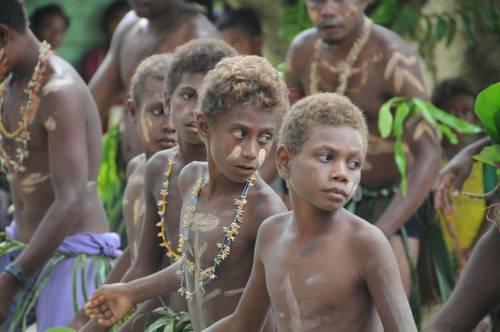 Spend time with the friendly locals on Makira and learn about their traditional culture, ancestral songs and dances. 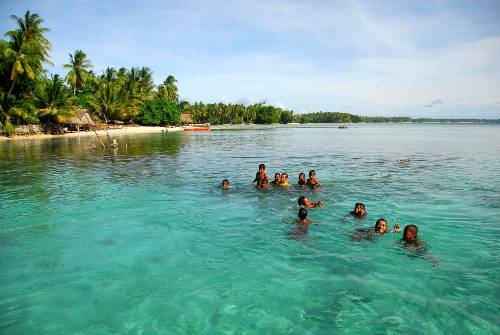 Visit the remote Duff Islands where the local Polynesians still build and sail traditional voyaging canoes. 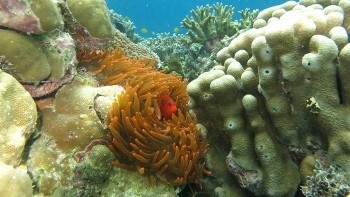 Discover Vanikoro's underwater life with superb snorkelling opportunties on the pristine coral reefs. 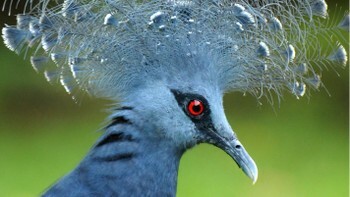 Join our naturalists on Malaita in search of the spectacular endemic birdlife and colourful flora. We use a vessel that carries just 50 passengers giving us access to areas that are unavailable to larger cruise ships. We focus on spending time ashore enjoying the spontaneity of wildlife encounters, hearing from expert naturalists and observing from our zodiacs. No two trips are the same. Our Solomon Island adventures allow you to fully savour the rich culture and wild treasures of Melanesia, whether it be exploring by foot, boat or kayak. You will be accommodated in hotels that have been selected for their location, level of comfort and atmosphere. Rooms are on a twin share basis, and the hotels feature a swimming pool and restaurant. The air temperature in the Solomon Islands and Vanuatu in October - November is generally in the low 30's but can range from 25C to 39C. The water temperature is in the mid to high 20's. The air is humid and although a breeze may feel cool, you need to stay hydrated in this environment.